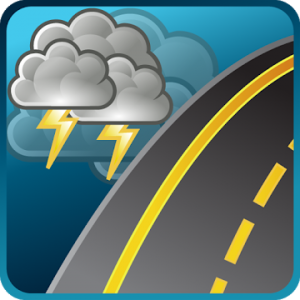 Global weather forecasts and highway cameras, wherever you go. Weather Route aims to make sure you never have to cancel another trip due to a weather surprise. There’s nothing like the uncertainty of knowing if you’ll reach your destination. Instead of searching for weather forecasts city-by-city, get all the information you need all at the same time, in an easy to understand display.